The Roughing It “Campers In Leadership Training” Program (CILT) is a co-ed program for teens entering 9th or 10th grade. The CILT Program provides special training and hands-on leadership opportunities in different camp activities, with a variety of age groups. 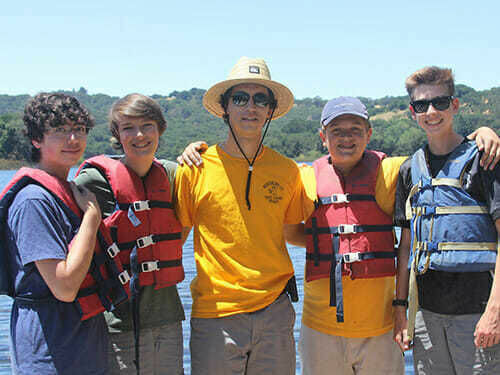 Our high school students gain leadership skills while also participating in many of the teen camper activities. Each week you get a chance to assist with a group of campers between 4 to 10 years of age. You help lead and plan camp activities. Your counselor and our staff will give you ongoing feedback and evaluate your progress. Daily, you spend time with your CILT group and counselor who teaches you various aspects of leadership. 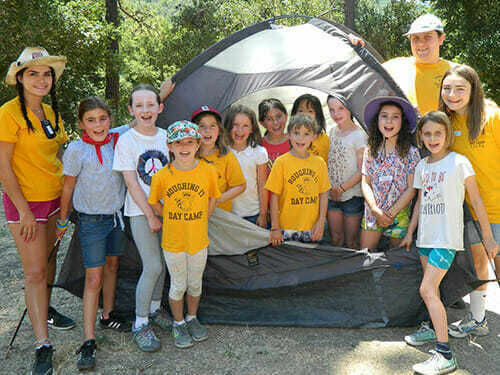 Then enjoy fun camp activities with your own age group. We offer you a safe, supportive environment, and help you build confidence, develop as a leader, make lifelong friends, and work as a team. 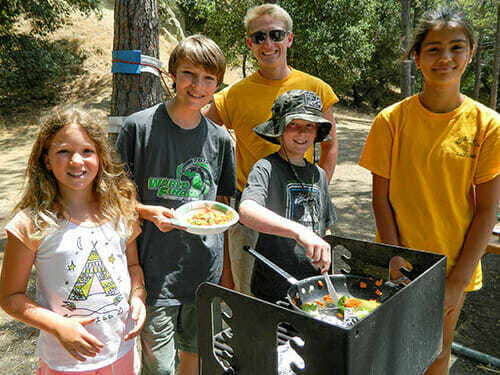 Camp can help Teens gain skills in leadership, teamwork, and much more. See what other skills camp can build, and discover some famous leaders who went to camp!